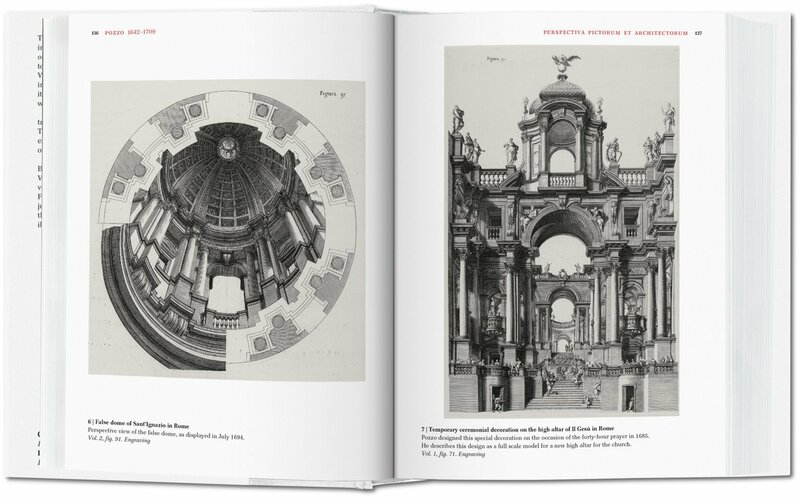 The most influential architectural essays written since the Renaissance, copiously illustrated and neatly organized chronologically and by country. 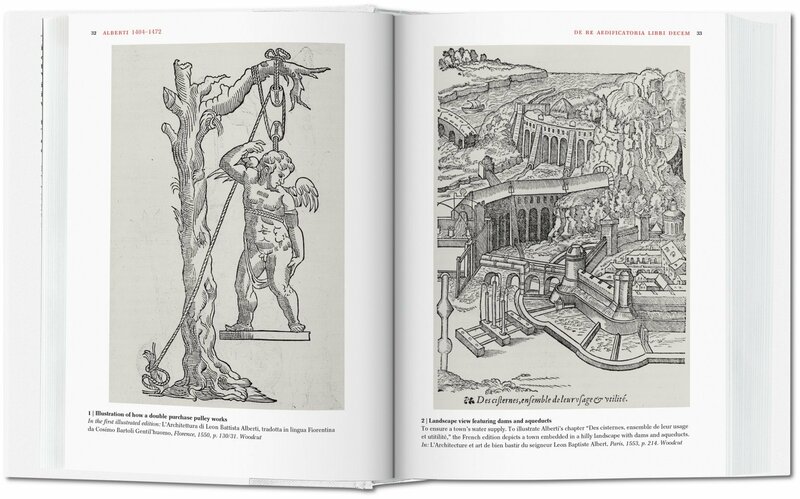 Discover the theories behind the structures in which we live, work, and play. 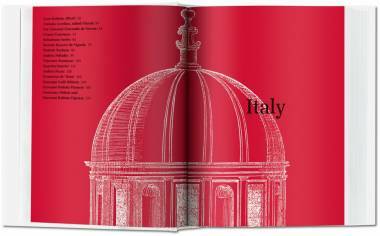 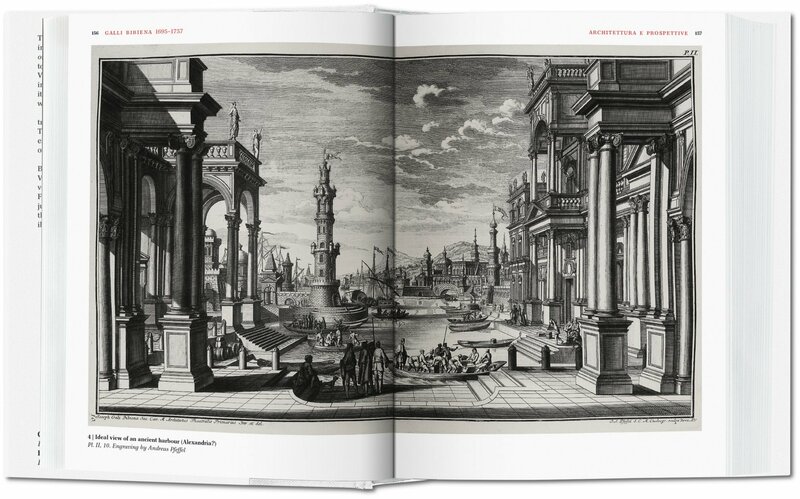 From Alberti and Palladio to Le Corbusier and Koolhaas, this is the all-in-one, must-have book for anyone interested in what architects have to say about their craft. 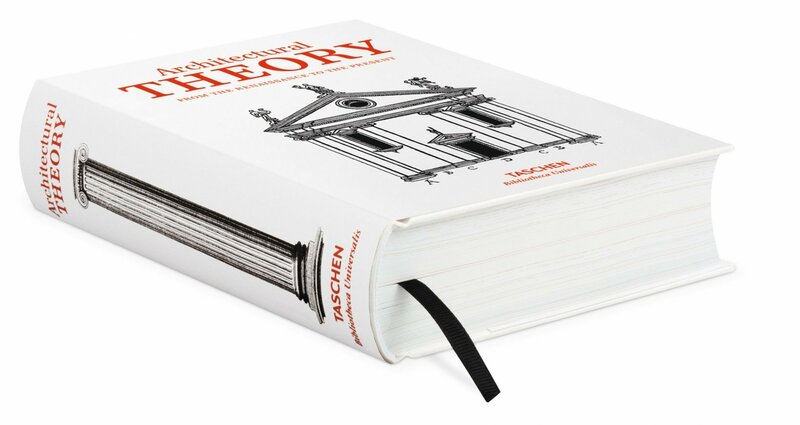 If you’ve ever wondered what goes through architects’ minds when they design buildings, you’ll be happy to know that there’s no shortage of brilliant reading material to satisfy your curiosity. 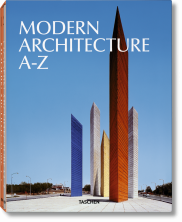 Wading through the archives at your local library may prove fruitful to your endeavor, but it won’t give you the instant gratification that Architecture Theory will. 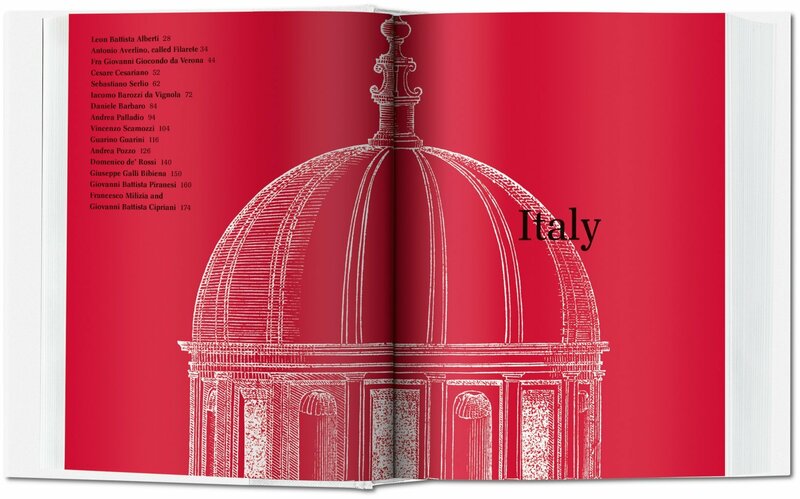 This book brings together all of the most important and influential essays about architecture written since the Renaissance, copiously illustrated and neatly organized chronologically by country. 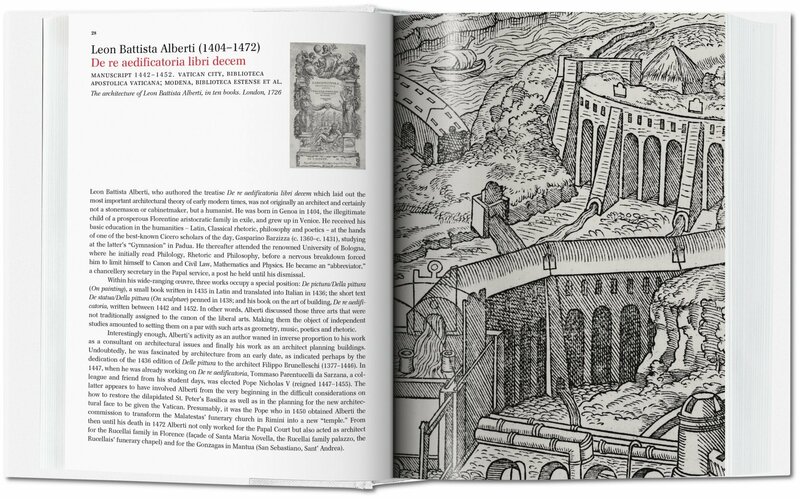 From Alberti and Palladio to Le Corbusier and Koolhaas, the best treatises by architecture’s greatest masters are gathered here, each accompanied by an essay discussing its historical context and significance. 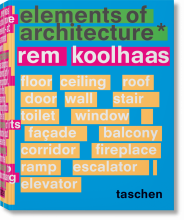 This is the all-in-one, must-have book for anyone interested in what architects have to say about their craft. 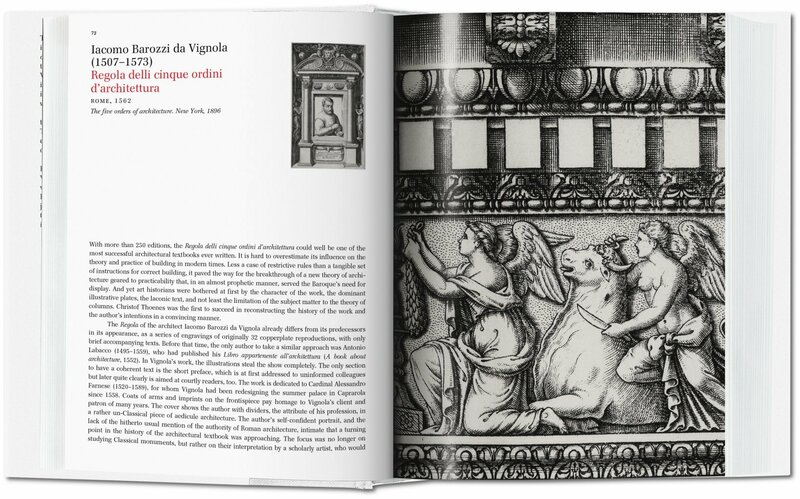 The comprehensive overview that will help transform even the most uninformed novices into well-informed connoisseurs!